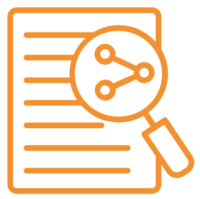 RiskLens completely changes the way you assess the never-ending barrage of issues that come your wan on a daily basis, whether these are IT audit findings, policy exceptions, or incident management issues. 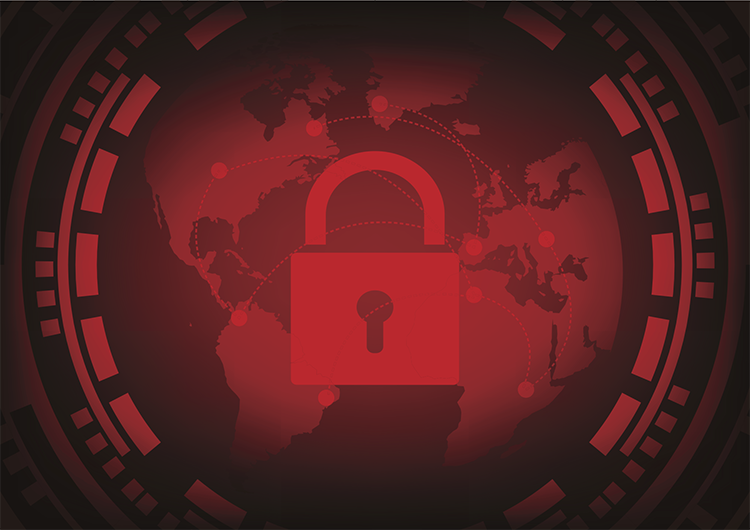 No more guesswork in assessing the probable risk associated with a sea of seemingly endless vulnerabilities and threats. RiskLens provides a quick and easy-to-use issue management workflow that is based on the standard FAIR model. 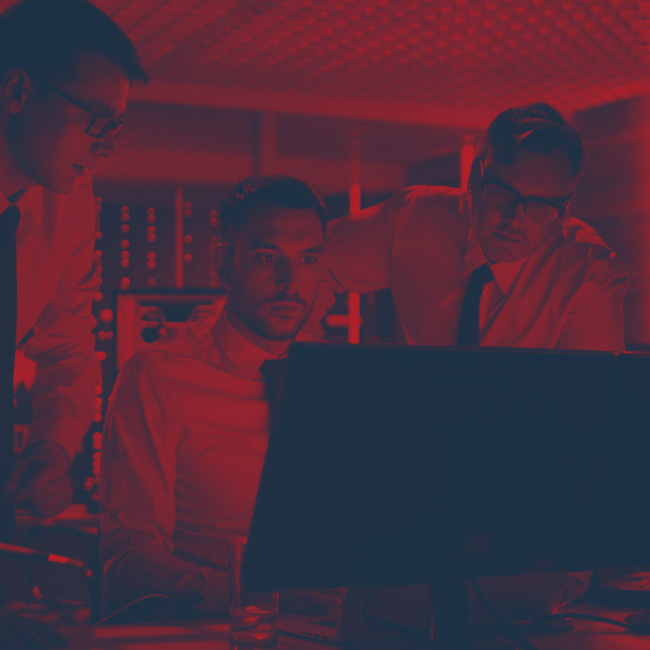 Compatible with risk management frameworks such as ISO 27005 and NIST CSF, the RiskLens Issue Management application allows you to drive treatment and acceptance decisions with quantified analysis. With RiskLens, security teams and risk analysts have the ability to rapidly understand the significance of issues. Unique triage capabilities help them quickly assess if the issues deserve further analysis, need to be treated or can be accepted. 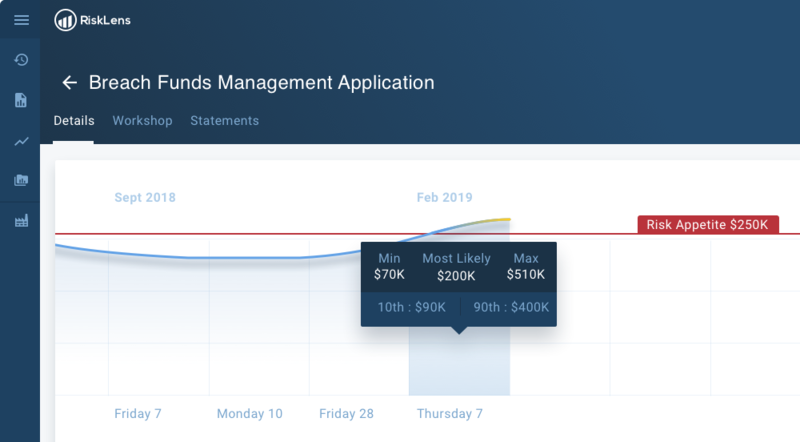 RiskLens takes the emotion out of exception and remediation management by analyzing the potential financial impact of security issues and tracking treatment decisions. You can now effectively manage the entire risk management lifecycle in the RiskLens Platform. 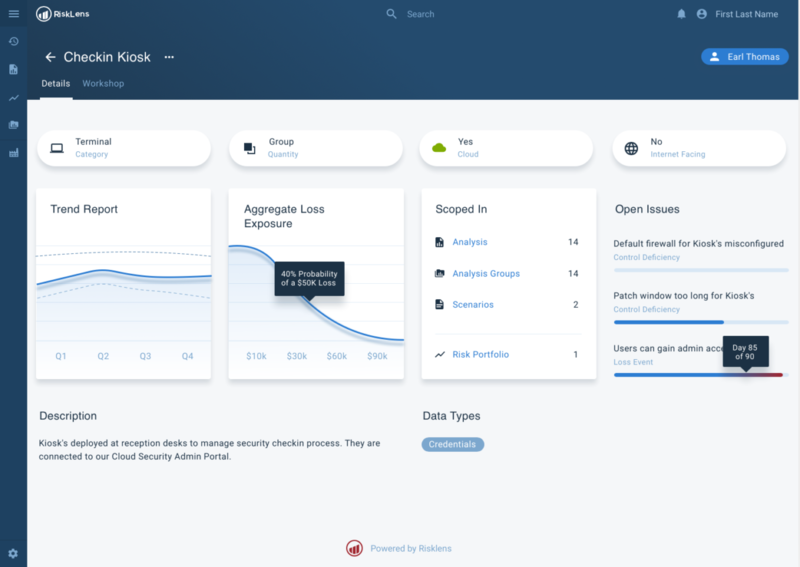 With support for multiple, customizable issue inflow processes within the RiskLens Platform, risk analysts are able to manage each distinct process according to their specific needs. They can define their own resolution states, notifications and QA requirements. End the subjective debates and opinion ‘wars’ between members of security operations, cyber risk and IT audit regarding the importance of new issues surfacing every day. Don’t leave the definition of what constitutes a ‘high-risk’ to guesswork. Instead, leverage RiskLens’ unique triage and rapid risk assessment capabilities as part of your risk management workflow. RiskLens’ triage helps analysts quickly assess if the issues deserve further analysis, need to be treated or can be accepted. Rapid risk assessments allow you to quickly evaluate the true severity of any issue in business terms and determine which issues to focus on first. 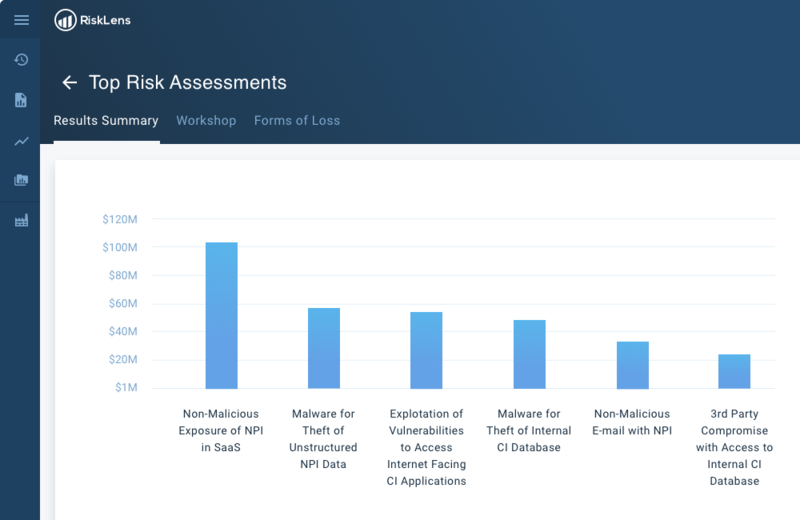 With RiskLens as the system of record for cyber risk, a defensible and documented library exists to provide justification for all of these decisions. Determining when to make an exception and how to manage an endless list of remediation priorities has long been based on ‘gut feel’ and guess work. 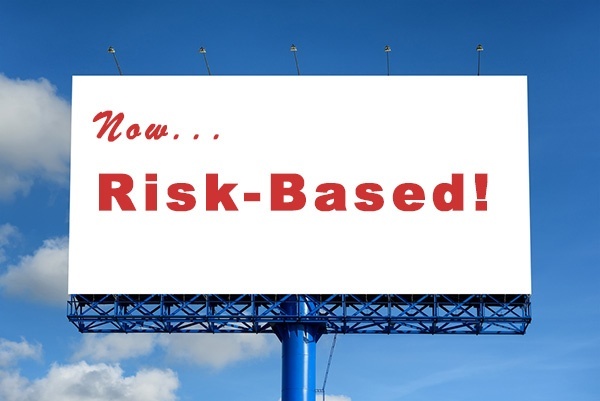 Get out of the guessing game and leverage RiskLens’ proven and structured approach – based on the FAIR standard – to manage your entire risk management lifecycle. With RiskLens’ lifecycle management capabilities, security teams and risk analysts have the ability to rapidly understand the significance of issues and of policy exceptions – and communicate the related risk to key stakeholders. 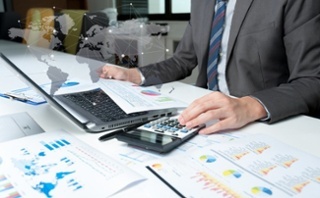 Armed with the financial impact data that the business is accustomed to, stakeholders can participate in the decision making process, evaluate options and make risk-informed decisions. Effectively tracking issues lifecycles in spreadsheets or in legacy solutions that do not provide native risk quantification capabilities can be cumbersome, if not impossible. Ditch your spreadsheet and adopt a scalable, adaptable and easy-to-use platform to manage your various risk management workflows. With RiskLens’ multiple, customizable workflows, risk analysts are able to evaluate and compare a myriad of issues, findings and security events in rapid fashion, shortening decision-making and response timeframes. RiskLens’ triage workshops use out-of-the-box industry data to determine loss event frequency that can be leveraged for fast risk assessment results. Dozens of the world's largest organizations are using RiskLens on a daily basis to make critical decisions on remediation and response efforts. Take 30 minutes to talk with a RiskLens representative about how we can forever change the way you manage security operations.